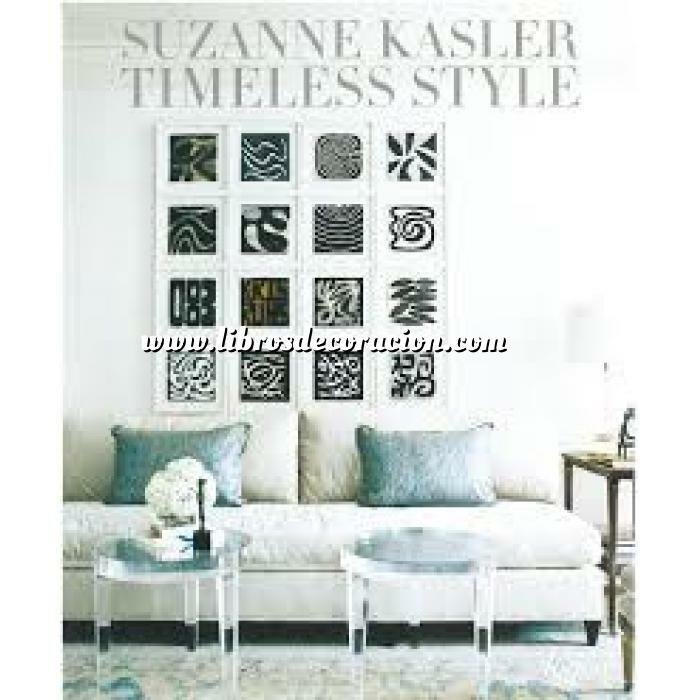 Suzanne Kasler is known for her classically inspired rooms, pretty palettes, and comfortable spaces. She brings Southern charm, European sensibility, and a respect for architectural details to her interiors. Her neutral palette, spiced with hits of color, creates warm spaces that are elegant yet inviting. Inspired by fashion, Kasler uses a scarf as a throw, adds grosgrain or satin banding to the bottom of a chair cover, accents draperies with Chanel-like piped borders, or embellishes a bed frame with delicate handpainted patterns. It is these exquisite haute couture details that drive her design aesthetic. Kasler’s mélange of antiques, midcentury pieces, and modern furniture makes her layered interiors attractive and livable. Lavishly illustrated, this beautiful volume showcases a range of Kasler’s projects, from a luxurious Georgian mansion in Atlanta’s Buckhead to a sophisticated farmhouse in Tennessee and a beach house in Watersound, Florida. Offering a wealth of original design ideas that are refreshing and full of verve, Timeless Style is a welcome addition to any library of interior design books.